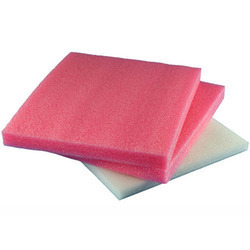 Our product range includes a wide range of epe foam sheets. Available Color Pink, White, Red, etc. We are offering EPE Foam Sheets to our clients.